“So this is love?” Ilene Woods’ voice shimmers, as a crowned Cinderella twirls, embraced by her long-waited prince charming. “So this is what makes life divine?” she pleads, amidst the wonder of dreams brought to truth. From within the confines of quixotic desire, she beams, wide-eyed, recognizing “true love,” in trade for reality. “True love”—a feeling so often spun through intended portrayal. An attempt to uncover truth, incitement for desire of Cinderella’s gilded ecstasy, and what many believe to be a sole remedy for experiential pain and suffering. 19th century illustration by Gustave Doré's 1864 edition of Histoires ou contes du temps passé (Stories or Fairy Tales from Past Times with Morals), a collection of literary fairy tales written by Charles Perrault, originally published in 1697. 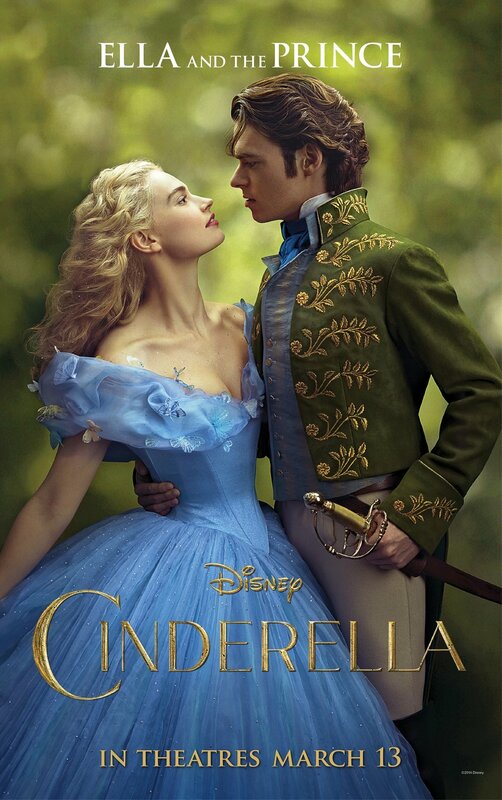 Cinderella, 2015 - directed by Kenneth Branagh and produced by Walt Disney Pictures. Many a full moon we may have grasped illusory dust pan and broom, attempting the salvage of heart matter in splintered shards, often met by reminders from friends, mothers, and strangers alike of “true love’s” mythical bearing. We’re advised to halt efforts in fear of irreparable damage. Picnic, 2015 by Grace O'Connor. We are constantly spoon-fed idealized realisms of love, where prolonged adherence to fairy-tale ideal holds many culprits as per its perpetration. “True love” has long been the forefront of aspirations for many gambling hearts. If one has been caressed by even mere tingles of love, then they too can attest to its beauty, its extraordinary character. But where love shines, often in its shadow lies the allegorizing of its truth. This insertion of truth reasons an established fear for possibility of a “false” love, as well as an intrinsic fear of an attempt at love altogether. Floating amidst fashioned notions of idealized love is an instance of emotional disconnection amongst us. The construct of love wanes within modern society as per the fear attached to its associations and the necessity of truth. Here, a depart from human connection looms. The emotion and empathy necessary for interpersonal connection is often stunted, where emotional researcher Brené Brown believes courage can act as a lubricant for more optimal emotional flow. “Fear of vulnerability,” Brown highlights, is what brings to face these marble blocks of emotion in relation to others, as well as within ourselves, stemming from a “loss in the belief of our own worthiness to feel and connect.” Compassion for ourselves preempts our capacity of compassion towards others. Without the former, the latter faces difficulty in recognition, and greater so in its execution. A lack of willingness towards vulnerability hints at struggle, and falters trust within modern relationships. Where communication and emotional openness hold resonance, insecurity is less likely to perpetrate the faltering of such trust. Recognition of personal vulnerabilities can fragment blocks of fear, bringing us closer to ourselves, and hopefully, to one another. If we allow the luxury of sentiment, we may come to a respective reality of love, and shatter the necessity for proposed truths. Post-structuralism presents a link between truth and power. Where a perfect truth is often reinforced, a desired power over the structure of love lurks. How can something subjective by nature be attributed traits of universality? Modern media often supports a unilateral, heteronormative romantic ideal, inciting the question: Is a non-normative type of love any less real? Abandoning collective glass slipper idealism, we need not negate reality. Surrender truth from love’s protocol!